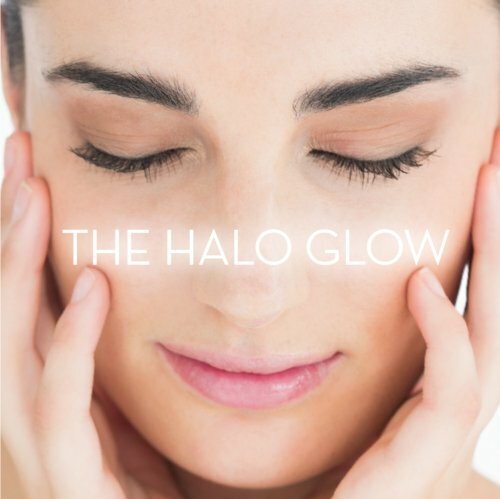 HALO GORGEOUS…GLOWING SKIN IS ALWAYS IN! GET RADIANT SKIN WITHOUT THE DOWNTIME. Over time, your skin can lose its youthful glow due to sun exposure and your body’s natural aging process. 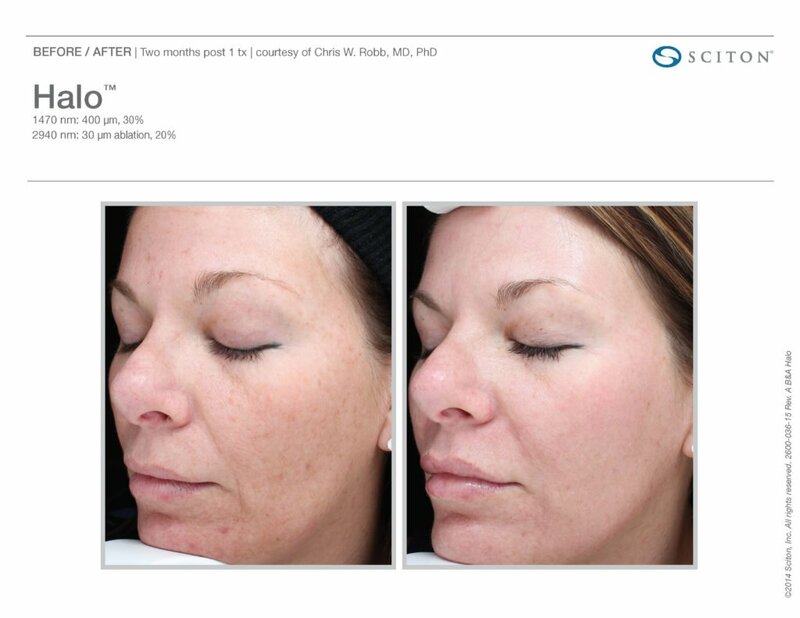 As a result, your body may develop sun spots, fine lines, and lose that natural healthy glow. Previous lasers couldn’t effectively remove this damage because the treatment was either too shallow or too deep. 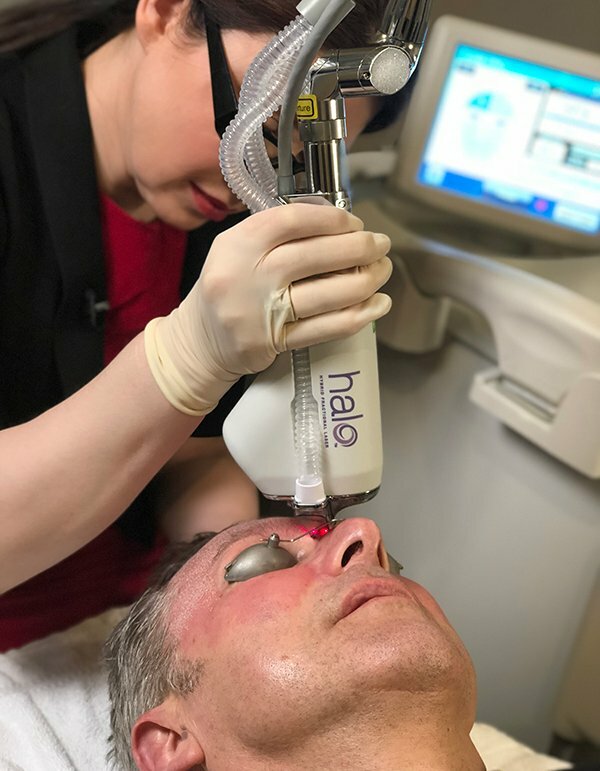 HALO eliminates years of damage by precisely targeting the right depth. HALO restores the luminous glow you had when you were younger. 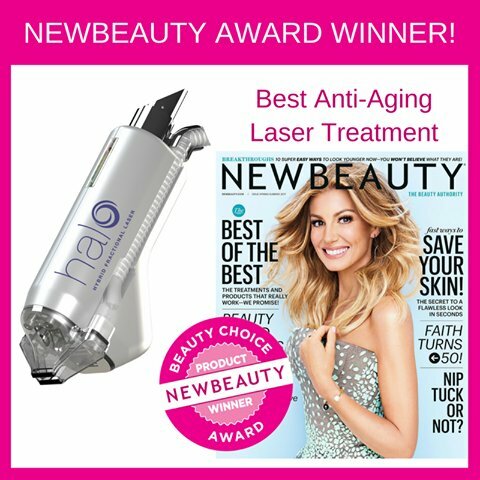 Dr. Burke Robinson is proud to be one of the first facial plastic surgeons in Georgia to offer the innovative HALO Laser treatment. This ground-breaking hybrid device is the first of its kind to combine both non-ablative and ablative treatments in a single session. 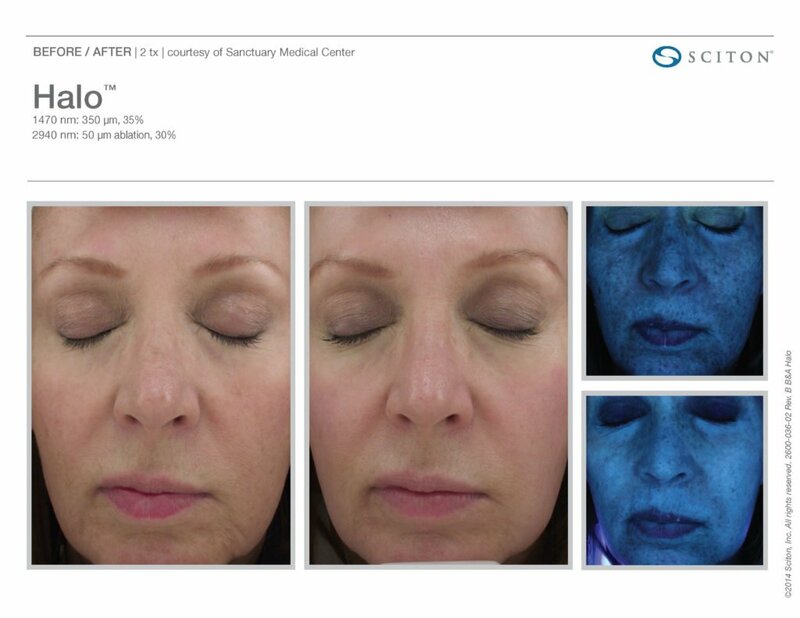 Fully customizable to the unique needs of each patient, the HALO Laser by Sciton? 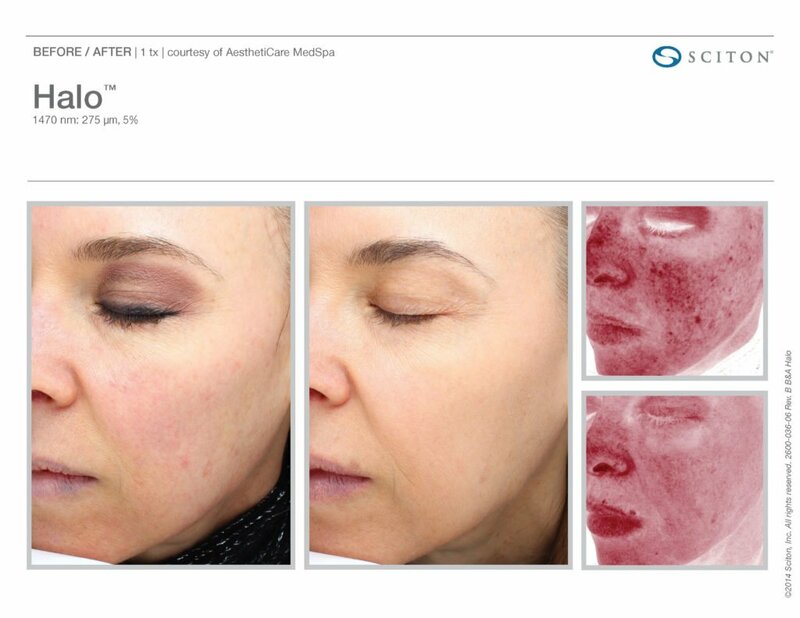 promises to bring laser skin treatments to the next level in terms of consistency, efficacy, and safety. 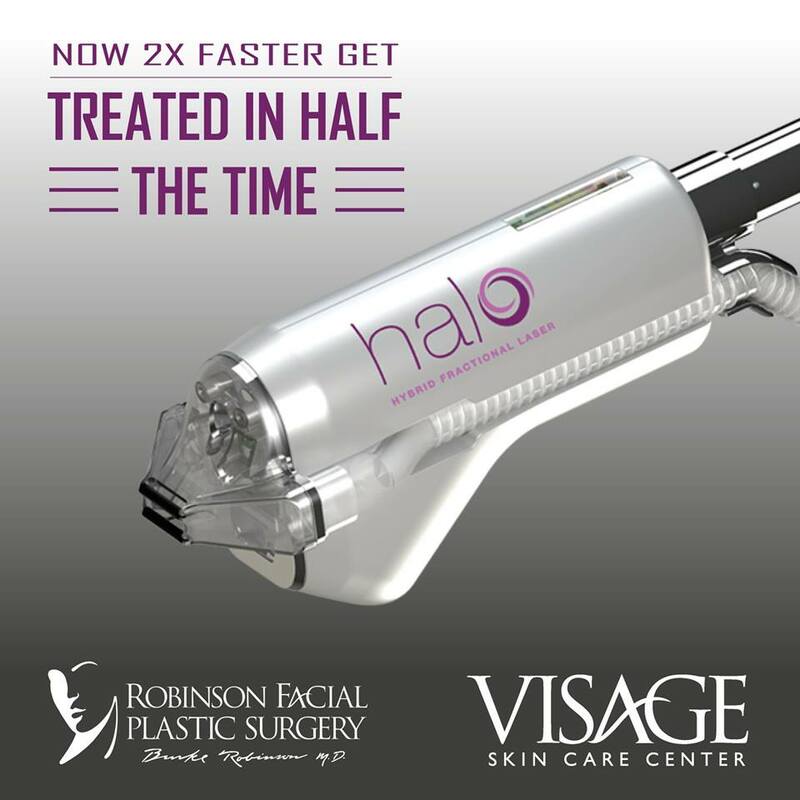 HALO uses two types of lasers simultaneously which helps you get better skin with less downtime. 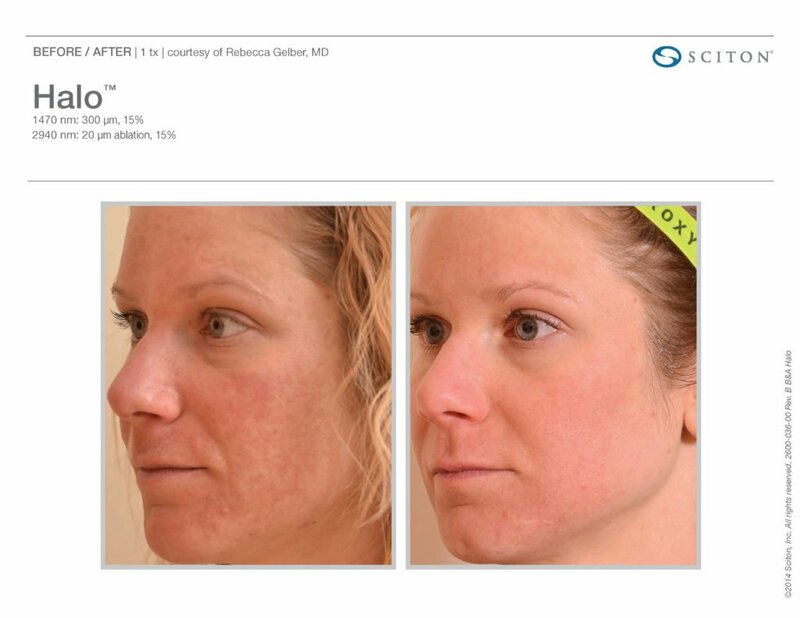 One is an ablative laser which clears portions of the epidermis and vaporizes damaged tissue to promote healing. 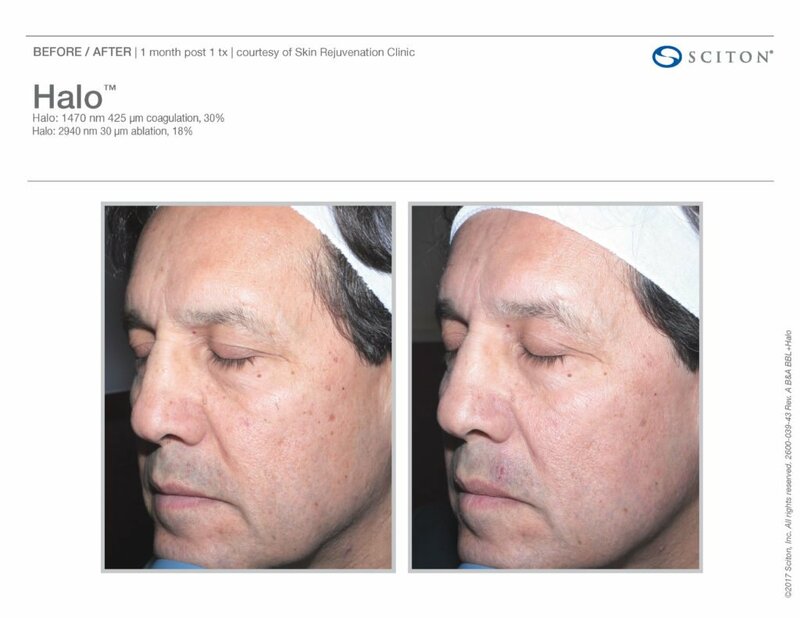 The other is a non-ablative laser which penetrates deep into the dermal layer to produce specific coagulation zones and stimulating collagen regeneration. The depth and aggressiveness of treatment are personalized to individual patients, so the outcomes vary depending on those distinctive needs. HALO’s Targeted Aim – What Skin Problems can HALO Treat? Everyone’s skin is different. Everyone’s needs are different. HALO allows us to customize your treatment to fit your lifestyle. Need to be back at work tomorrow? 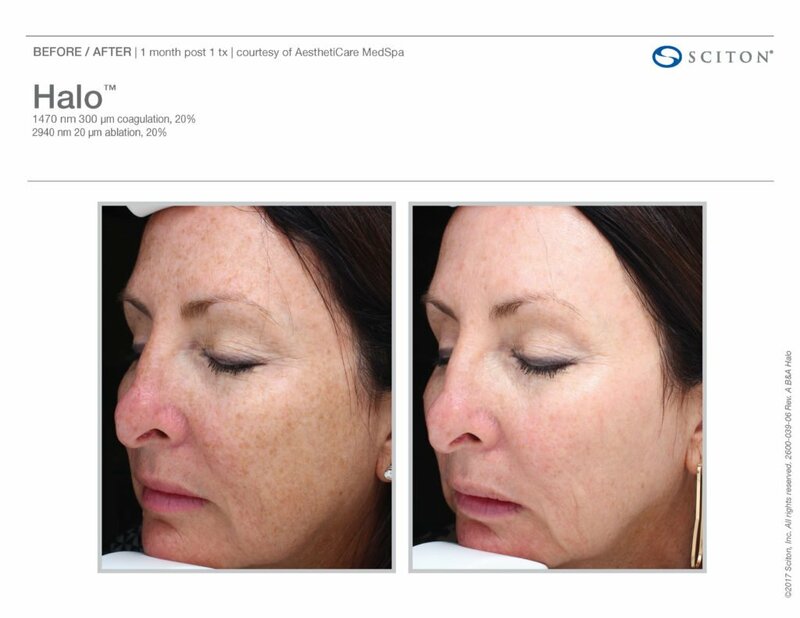 A light treatment creates smooth, vibrant skin that’s ready for makeup the next day. Want to WOW them? 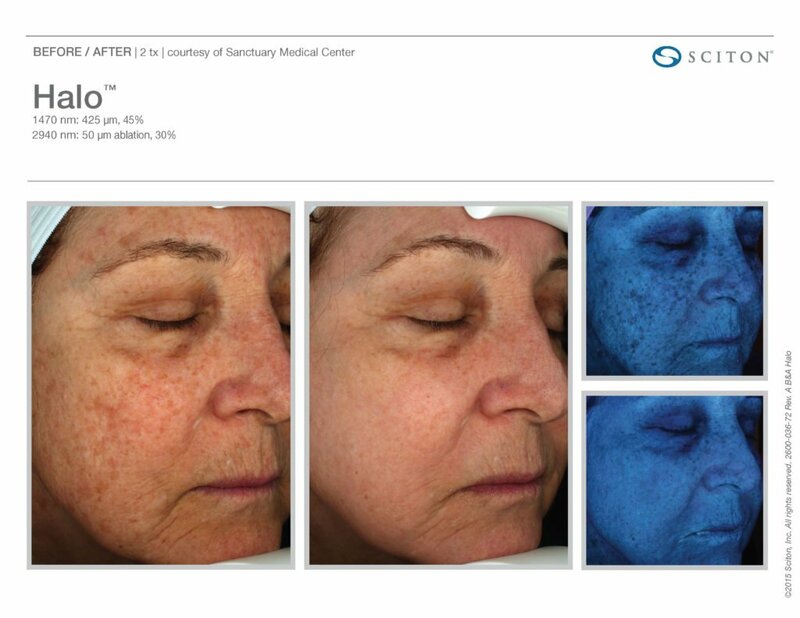 A more intense treatment will give your skin that youthful glow with just a few days of downtime. 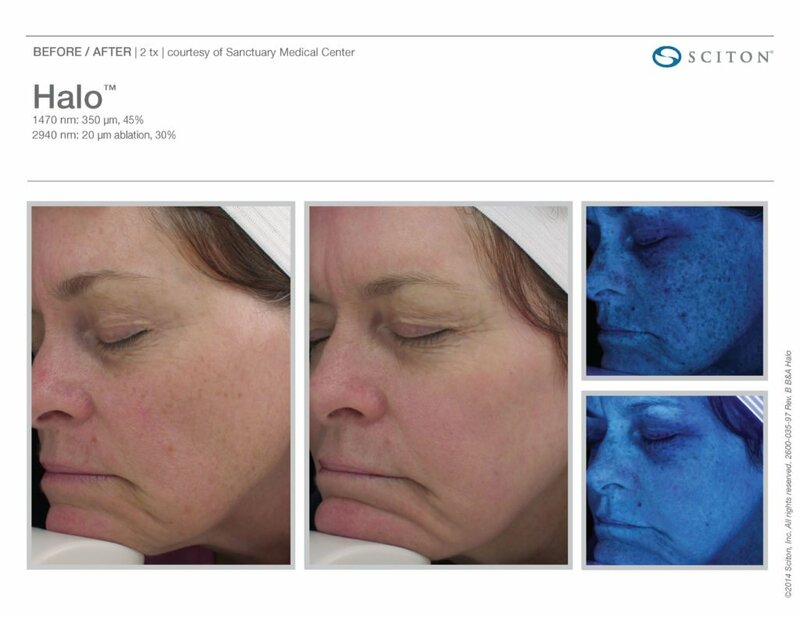 After treatment, patients will experience a more youthful, vibrant, glowing complexion. 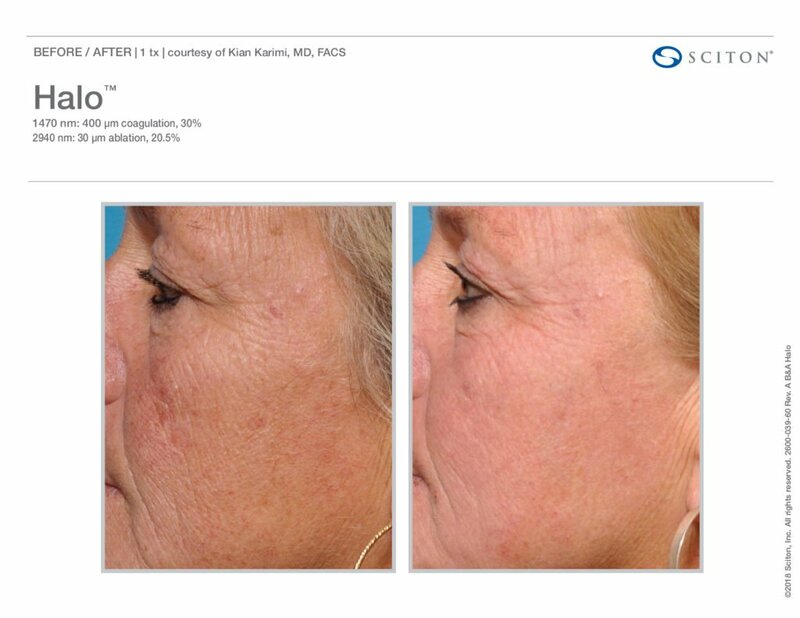 Treatment with HALO Laser is completed through a remarkably efficient procedure that usually takes less than 30 minutes. 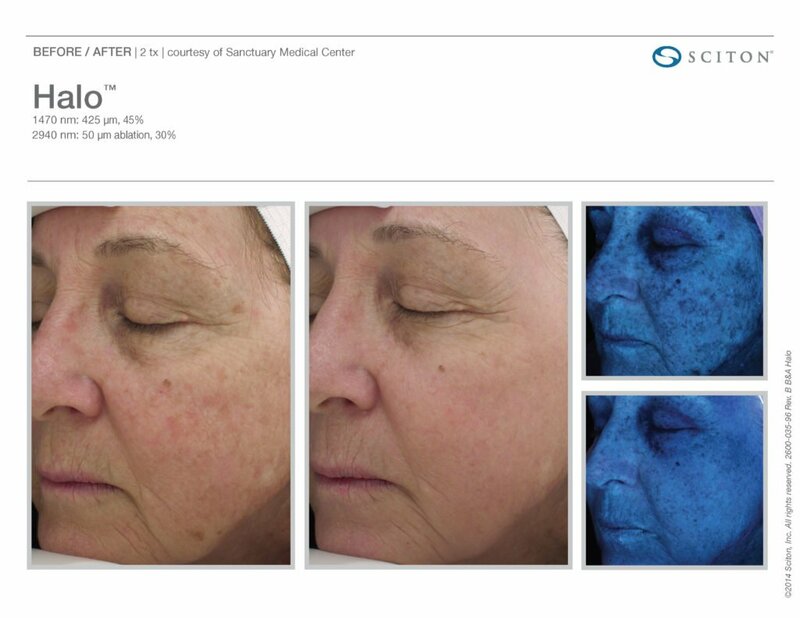 A numbing cream applied to the treatment area an hour prior to the procedure prepares the skin for laser contact; a cooling device used throughout the HALO session helps maintain patient comfort and continues post-treatment as the patient remains in the office for an additional 15-20 minutes. Finally, a restorative solution is applied to the treated area before the patient departs with a complete home care kit and instructions. What’s great about HALO is that you can choose how many treatments you want. Most patients are satisfied after just 1 or 2 treatments. 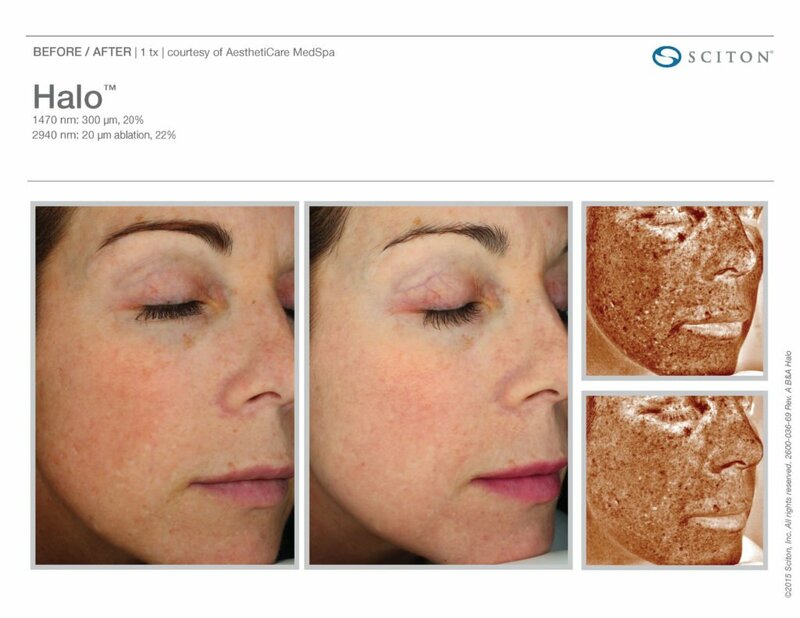 More extensive signs of aging may benefit from up to 4 treatments spaced about one month apart. At your consultation, we will discuss your needs and you can choose to have 1 or 2 more aggressive treatments or have multiple treatments that are less aggressive and achieve a similar goal over a longer period of time. HALO patients usually are back to work in 1 day with final results taking 1 month. Many patients experience noticeable improvements after just 7 days. During this period, the treated areas are subject to redness and swelling, then begin peeling as the older skin cells slough away allowing new ones to rejuvenate. 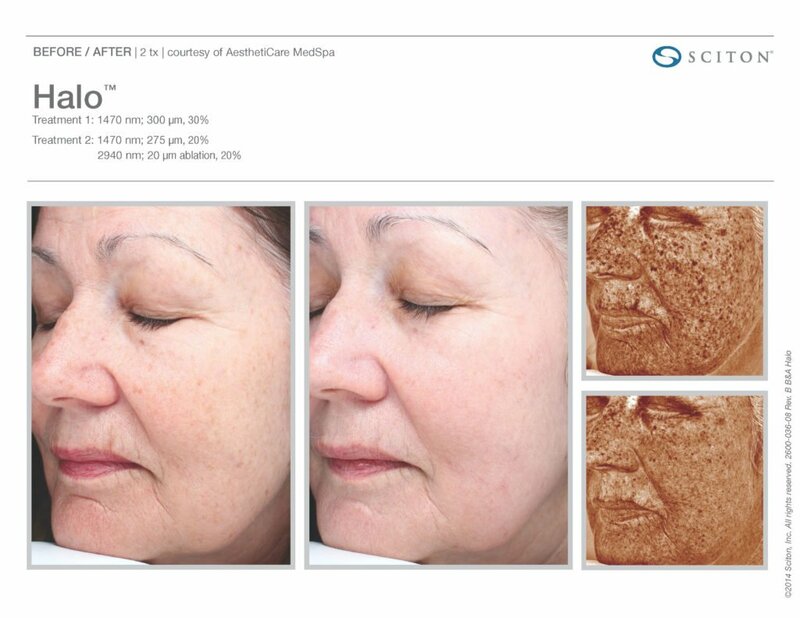 The dramatic results of a HALO treatment surface after about 3 weeks and continue to improve for several months. Treated areas remain very warm for 12-24 hours post-procedure. Swelling is also common and may continue for 2-4 days. Use ice packs or cold compress to relieve these symptoms and reduce swelling. Sleeping in an elevated position the first night after treatment may also reduce edema. Expect redness to appear directly after HALO and increase during the first few days, possibly persisting for up to a week. Mild pinpoint bleeding may occur for up to 12 hours depending on treatment depth. 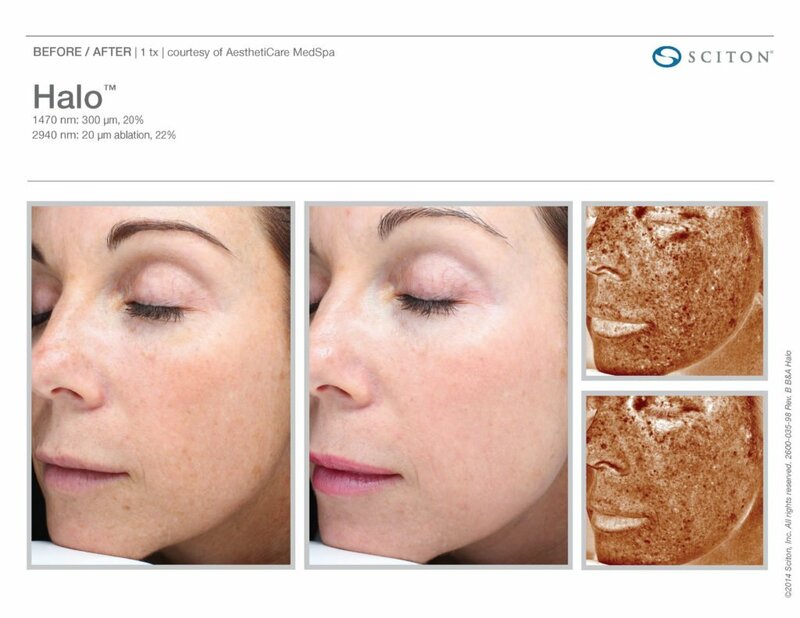 Within 2-3 days post-procedure, treated areas may develop a bronzed appearance, small dark spots become visible and some crusty patches surface. This is a natural part of the healing process as fresh tissue regenerates. Skin will be very dry and flaky, peeling for 5-7 days or more—DO NOT scratch this area at the of risk scarring and pigmentation complications. Once the peeling process concludes, the skin glows with a rosy tint which gradually softens. Discomfort from post-treatment symptoms may be relieved by over-the-counter products such as Tylenol or Benadryl. Please take these and any other prescribed medications as directed by your provider. How long with my HALO results last?